All religious establishments in China will be bound by the new Regulations for Religious Affairs that came into force today (1 February). The regulations, which define the administrative framework around religious activities, have the stated aim of “protect[ing] citizens’ freedom of religious belief”. Detailed criteria are given for religious organisations to meet in order to be registered or to establish a place for religious activities. Religious affairs departments of local governments are given the power to decide the fate of the registration application, as well as the authorisation of venues as places of worship. The regulations also require religious teachers and staff members to report to the same authorities. 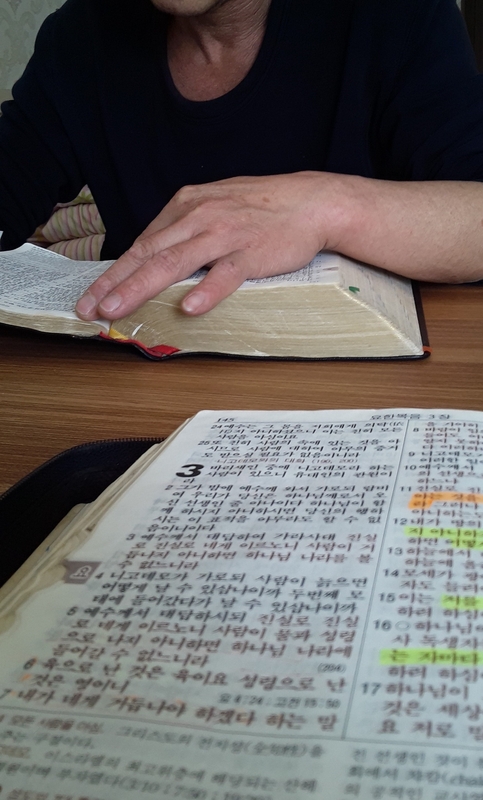 The new regulations have sparked controversy among some religious leaders in China, such as Pastor Wang Yi of Early Rain Church in Chengdu, Sichuan Province. In his critique of the regulations, published by China Source, the pastor says he considers the regulations a violation of religious freedom and calls on Christians in China to resist them. The pastor claims the “government has no authority to direct or examine religious groups and religious activities in their doctrinal teaching and governing” or “to limit citizens’ religious activity to the time and location it decides”. Religious activities conducted online must also be reported to religious affairs departments. Article 47 of the regulations states that any online engagement in religious information services must be examined and approved by the authorities. Meanwhile, the director of the divinity school at the Chinese University of Hong Kong, Ying Fuk-tsang, has urged religious believers “to become more aware of how to defend their rights” in order to meet the challenges imposed by the new regulations. “Much would depend on how lower and higher-level communist officials implement the details of the amended Regulations for Religious Affairs. This would apply to open, officially recognised religious groupings, as well as to so-called underground or house practitioners,” he told ucanews.com. So, knowing their legal options, religious believers could challenge unfair treatment, said the academic. The new regulations also define the collection of donations. Article 57 allows religious groups and institutions to accept donations at home and abroad for religious activities. However, when donations amount to more than 100,000 yuan (around $15,900), they must be submitted for examination and approval to the religious affairs departments. Previously, the unregulated collection of donations led to two pastors being fined more than $1,000,000, the same amount they collected in donations to their church, the high-profile Houshi Church in Guiyang, Guizhou province. While the authorities said it was “illegal income”, the pastors appealed several times, claiming the money was used only on church-related expenses. Their church is now closed and on 19 January the Christians reported its property being confiscated without a court order.